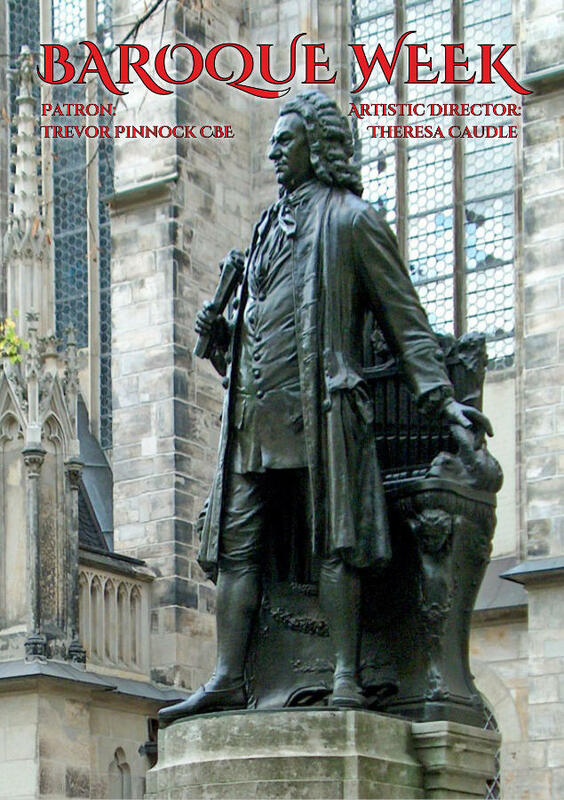 Click here for details of the 2019 Baroque Week residential course in Caversham (11–18 August) for singers and players. 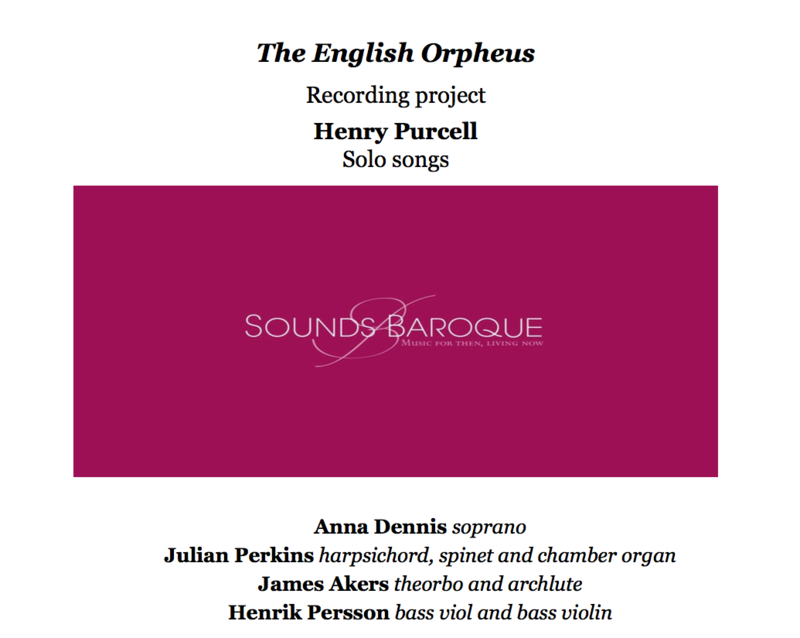 Click here for details of Sounds Baroque’s self-funded project to record a selection of Purcell’s rare (and more familiar) gems alongside instrumental pieces by Draghi and Corbetta. Expert restoration led by a passion and dedication for sound. student to professional, both modern and baroque. Now you can browse the world’s largest source of early and historical musical instruments online, covering a vast catalogue of mediaeval, renaissance and baroque musical instruments. Thousands of products make this the largest and most comprehensive site of its kind on the web. Violin String Shop offers a vast range of violin strings and accessories from manufacturers including Pirastro, Thomastik, D’Addario, Larsen, Jargar and Savarez Corelli. The British Viola Society (BVS) was originally formed as the English Viola Society in September 2007 by Professor John White (Honorary President) and Dr Louise Lansdown (President). The society aims to support, promote and encourage every aspect of playing, composing and research relevant to the viola in Great Britain. The rich and vast heritage of wonderful British violists and compositions gives the society a secure and multi-faceted foundation. The Belsize Residents Association (BRA) is run by local people interested in conserving and improving our area, and in promoting a sense of community.